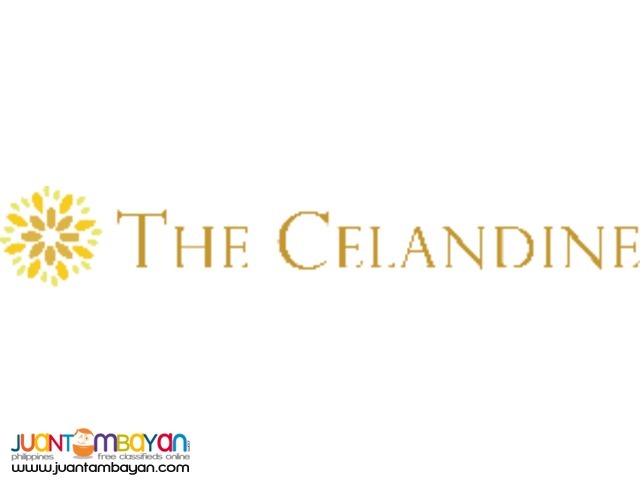 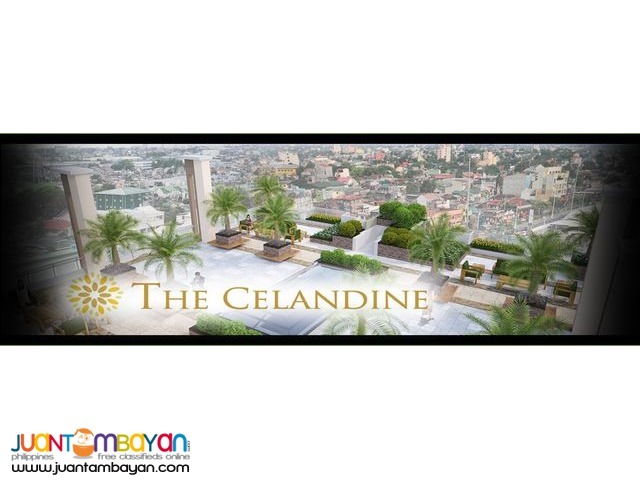 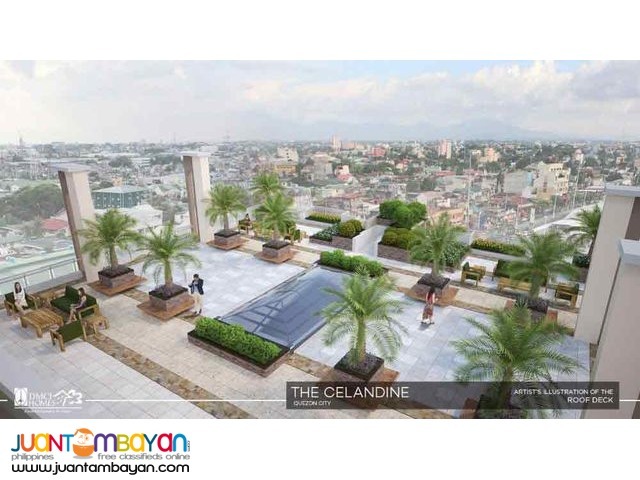 The Celandine is also conducive for child rearing and very accessible to workplaces around the metro. 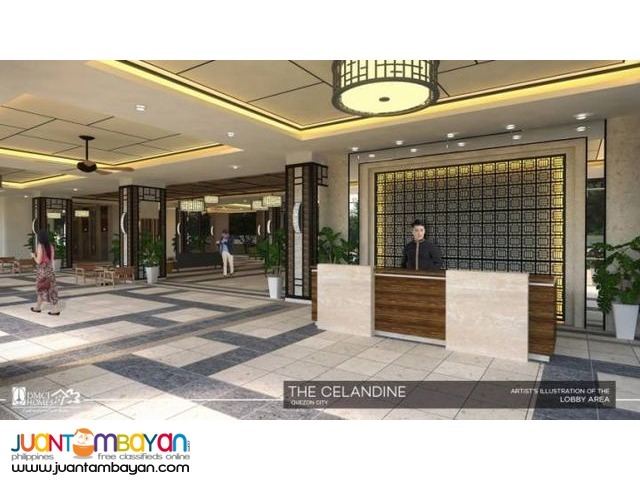 The development is ideal for startup families, early nesters, managers working in the Quezon City, Caloocan, Malabon, Navotas, and Valenzuela (CAMANAVA) areas, families from the provinces, residents of nearby communities, business owners and property investors. 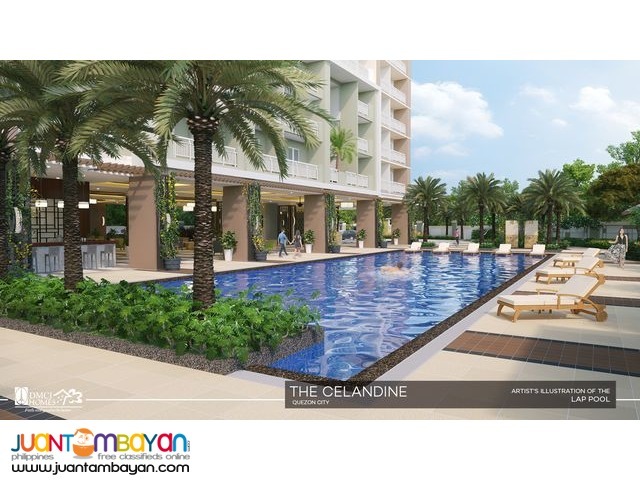 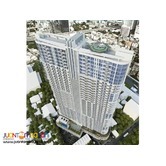 Reserve a unit for only P20,000!